The surprisingly powerful Google Home Mini typically costs $49, and the search giant's latest smart home deals only kick in if you're interested in two units, currently fetching $78 instead of $98. Meanwhile, the Google Home and Home Hub sold directly on their manufacturer's website for $99 and $129 respectively are $30 and $20 pricier at Target when purchased alongside a complimentary Home Mini. This is an online-only promotion set to expire at the end of today, mind you, so you'll definitely want to hurry if BOGO offers are your thing. Or if affordable smart speakers are your thing and you have two rooms where these bad boys might prove useful. 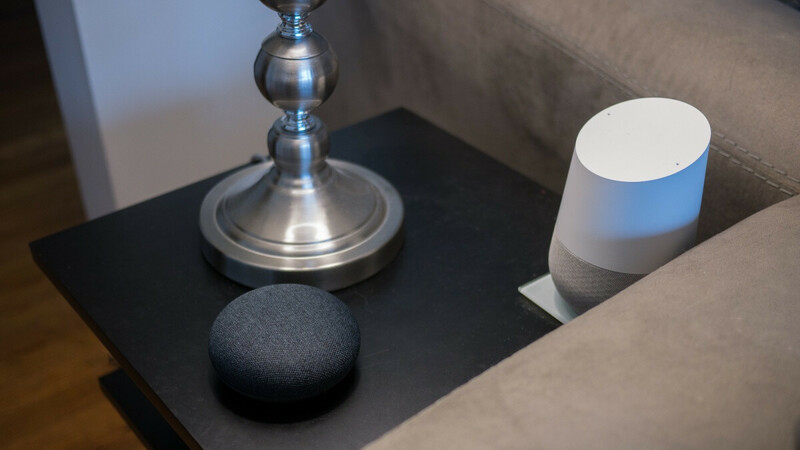 For instance, you could leave the Google Home Hub in the kitchen at all times for whenever you need cooking assistance on a 7-inch touchscreen, while the Home Mini is perfect for bedroom use, occupying very little space and still being able to stream your favorite tunes, set reminders, read the news, and provide helpful weather or traffic information as you get ready to start your work day. The "regular-sized" Google Home essentially does the same things as its little brother, while naturally delivering a superior sound experience. As for the Home Hub, its name says it all - the key selling point is the ability to coordinate all your smart home accessories, obviously alongside the aforementioned screen. So, yeah, probably the best combo available on Target's website today is a Google Home Hub + Home Mini at a total price of $149. Still prefer the sound quality on the Amazon Echo to the standard good home, but prefer the Google Home Mini to the Amazon Echo Dot. Google Please release a better quality Google home standard. I just wish Google would release the home hub in Canada. It's like Google doesn't care about the 40 million people in Canada.